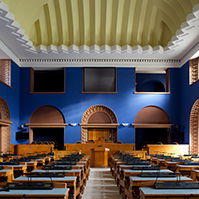 On Saturday, April 22, the elections of the Youth Assembly (Noorte Maapäev) will be announced in the Plenary Chamber of the parliament as part of the Estonia 100 celebrations. The Youth Assembly will give school students the opportunity to imagine themselves as part of the events 100 years ago, and will help to tell the story of independent Estonia by modern interactive means. 106 representatives will be elected to the Youth Assembly. This number has been calculated on the basis of the election scheme used a century ago, and the current population: every town will receive a seat per 20,000 residents; seats for counties will be calculated in a similar manner. 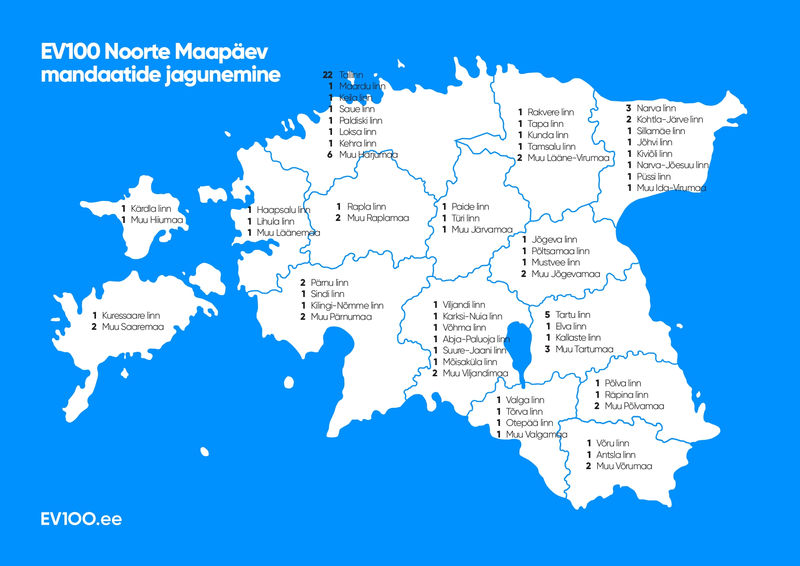 Members of the Youth Assembly will be elected from all the Estonian counties and towns. The elections will be organised by the Estonian School Student Council. The young representatives will convene on 14 July, on the 100th anniversary of the Provisional Assembly of Estonia (Maapäev). The 106 representatives will take part in the opinion festival Arvamusfestival held in August. To celebrate the 100th anniversary of the declaration of the Provisional Assembly as the highest power, the young representatives will convene on 28 November in the Plenary Chamber of the Riigikogu to adopt a joint declaration. The Youth Assembly is an answer to the question what would happen if the Estonian youth were to take over today. What would be their first steps? What would be the choices of the young people today if the events of 100 years ago were to take place today, here and now? 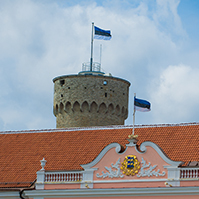 If the Youth Assembly were to have authority in Estonia, what would be its first decision? On 12 April 1917, a resolution of the Provisional Government merged the preliminarily Estonian speaking counties of the Governorate of Livonia with the Governorate of Estonia, thus forming an autonomous ethnicity-based Governorate, and largely delineating the territory that we recognise as Estonia today. 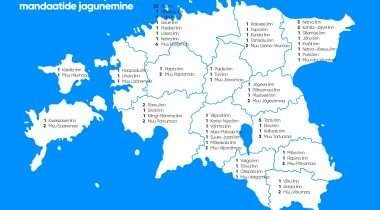 The resolution laid the foundation for the Provisional Assembly, which united representatives of the counties and towns of the Governorate of Estonia. 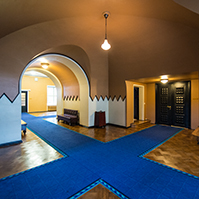 This was the first national assembly democratically elected by the Estonians; it passed a number of major decisions during Estonia’s journey towards national independence. 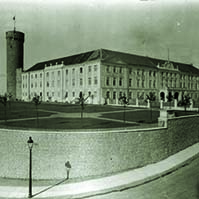 The Provisional Assembly of Estonia first convened in Toompea Castle on 14 July 1917. 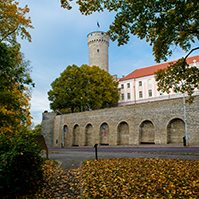 This was also where the Council declared itself the holder of the highest power in Estonia, which has sometimes even been considered the founding document of Estonia’s national independence. This laid the ground for the eventual birth of the Republic of Estonia by a manifesto of the Salvation Committee on 24 February 1918. As the Youth Assembly is being announced, the Head of the Steering Group of Estonia 100 Toomas Kiho will speak about the background of the event and the Estonia 100 context, the President of the Riigikogu Eiki Nestor will authorise the convening of the Assembly, and Andreanne Kallas from the Estonian School Student Council will talk about the elections. The elections of the Estonia 100 Youth Assembly will be announced in the Plenary Chamber of the Riigikogu on 22 April at 2.30 p.m. 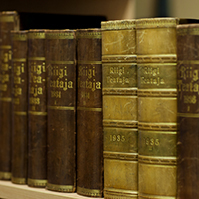 It is part of the Riigikogu Open House Day events. The announcement will be broadcast online.